The BOSS store offers tailored clothing, accessories and sportswear from core brand BOSS, as well as activewear and golf wear from the BOSS Green line. An accessories area featuring bodywear, socks, belts, small leather goods, watches and eyewear is the perfect place to find that final touch to any outfit. The BOSS store provides an environment that perfectly showcases a 360-degree approach to premium luxury fashion and retailing based on quality and integrity. 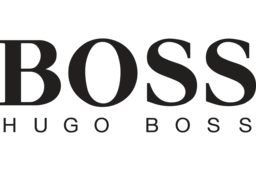 Visit BOSS Store at Richmond's premier shopping destination, CF Richmond Centre.